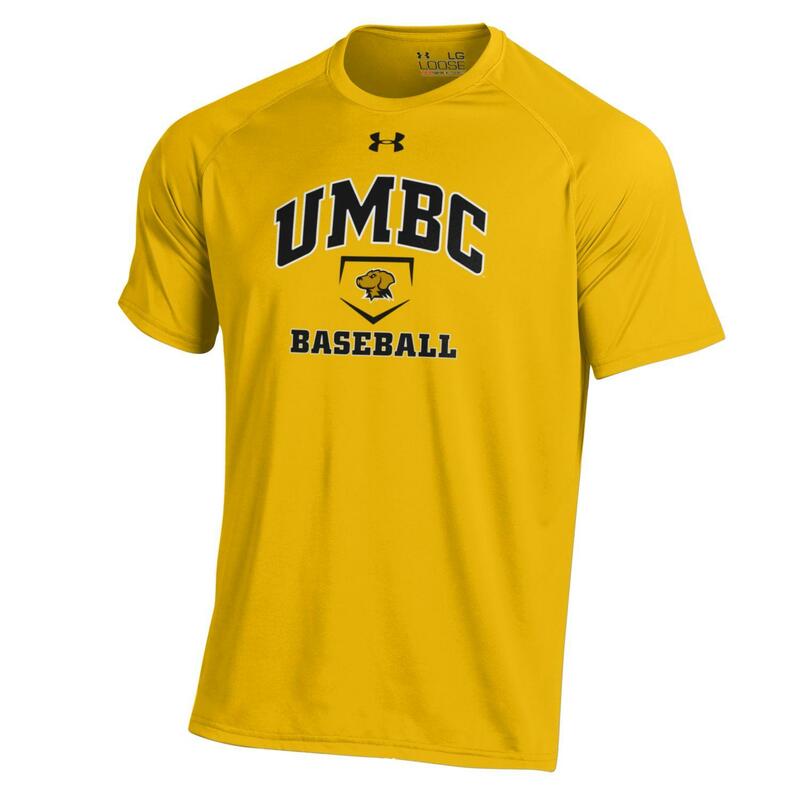 Please select option for BASEBALL UNDER ARMOUR NUTECH T-SHIRT. 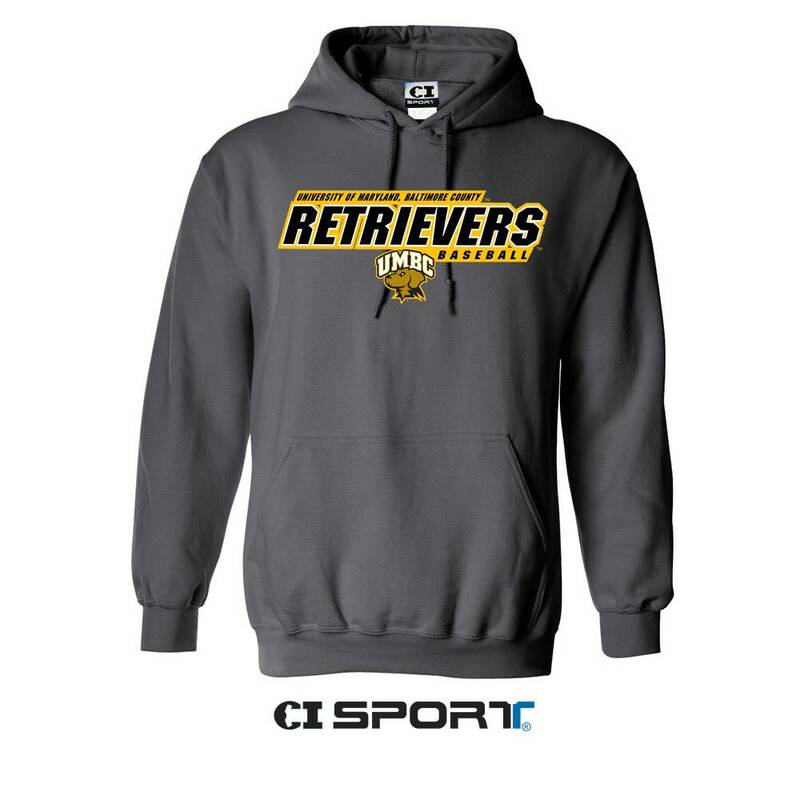 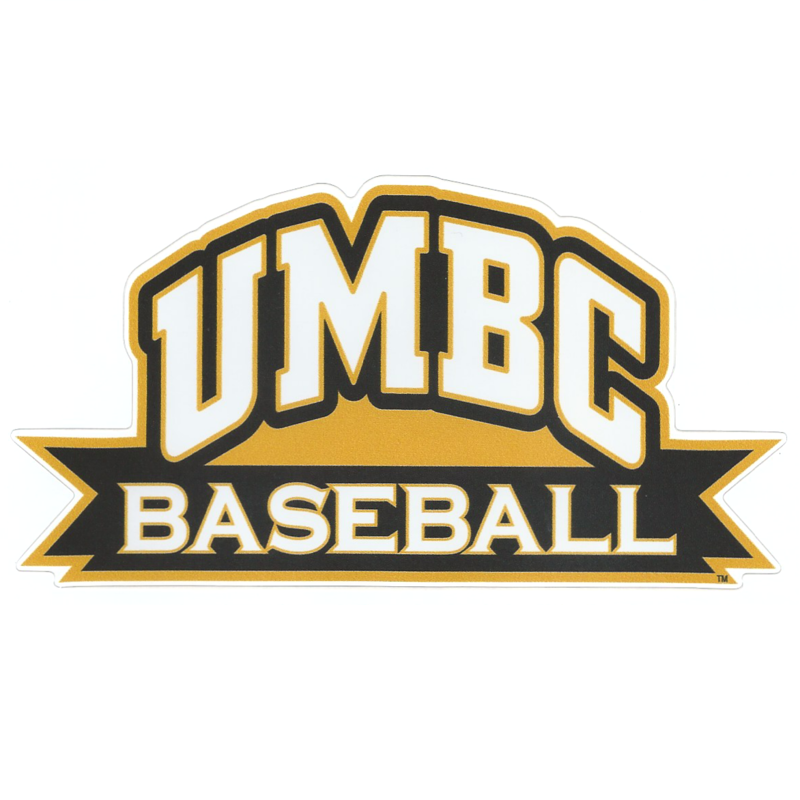 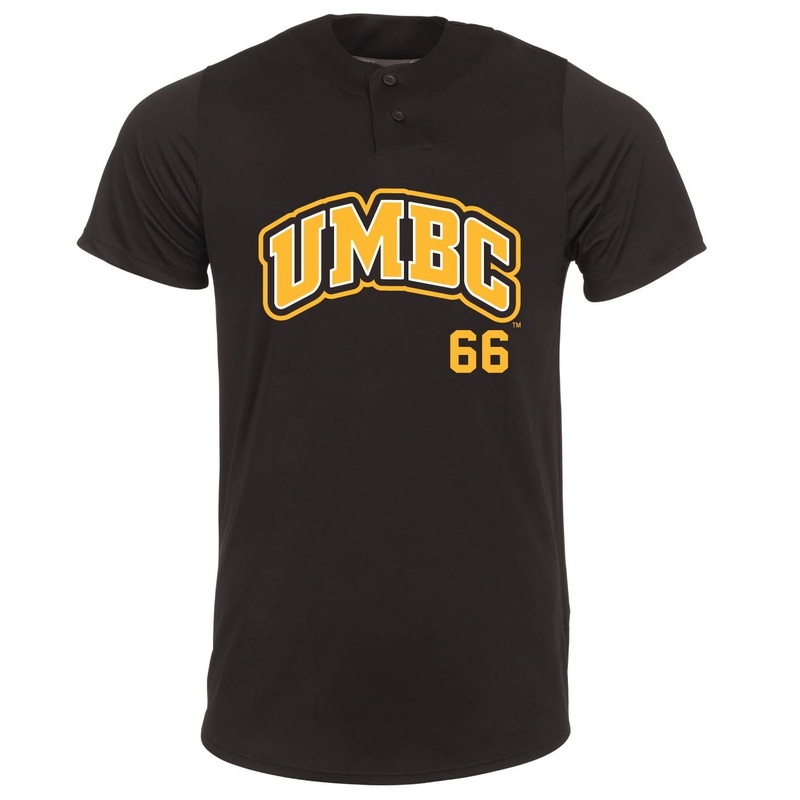 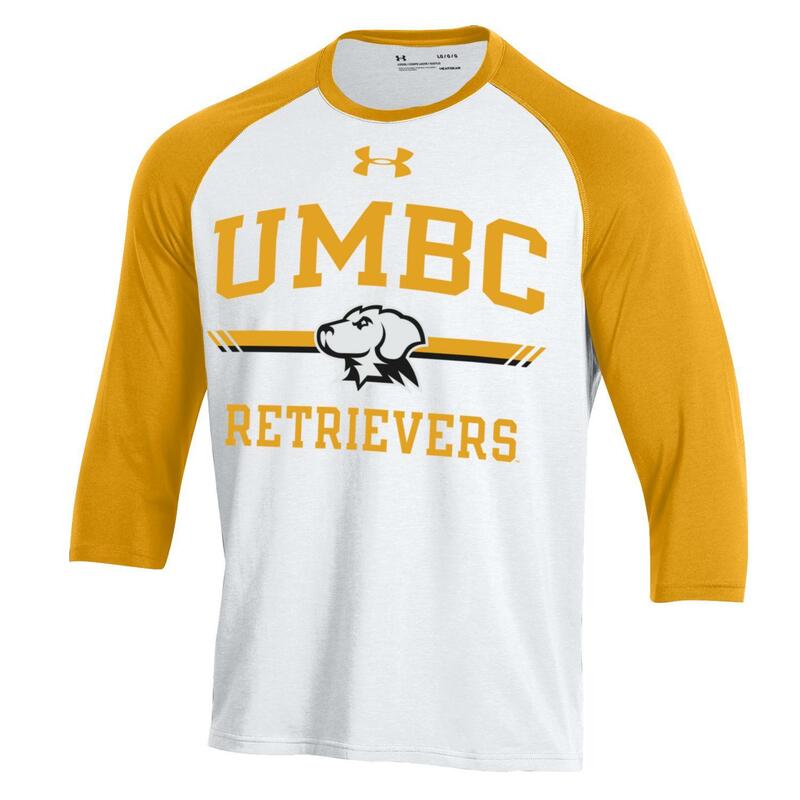 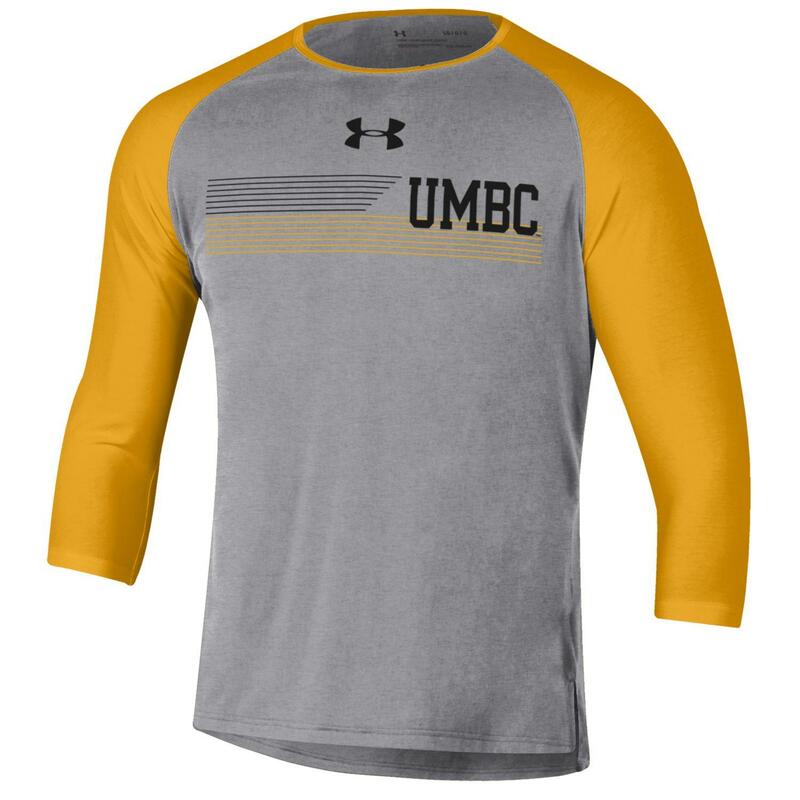 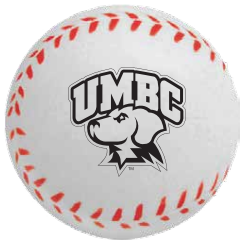 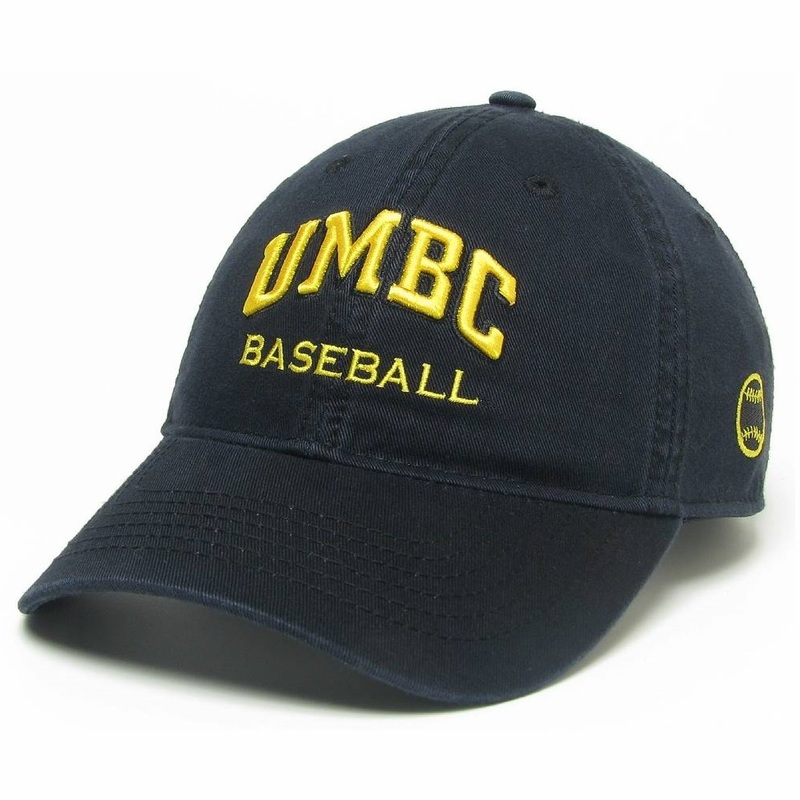 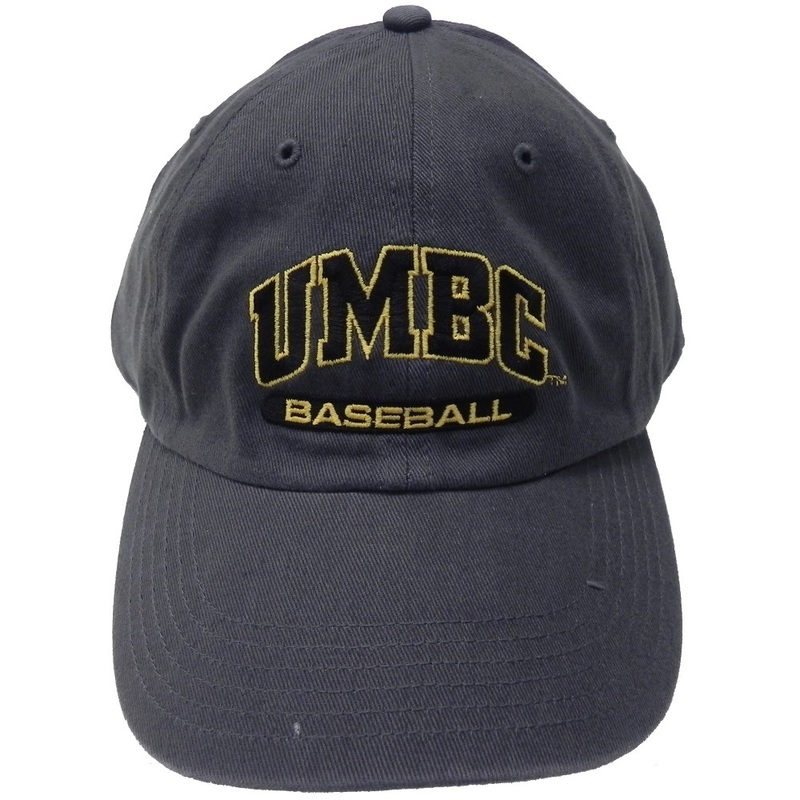 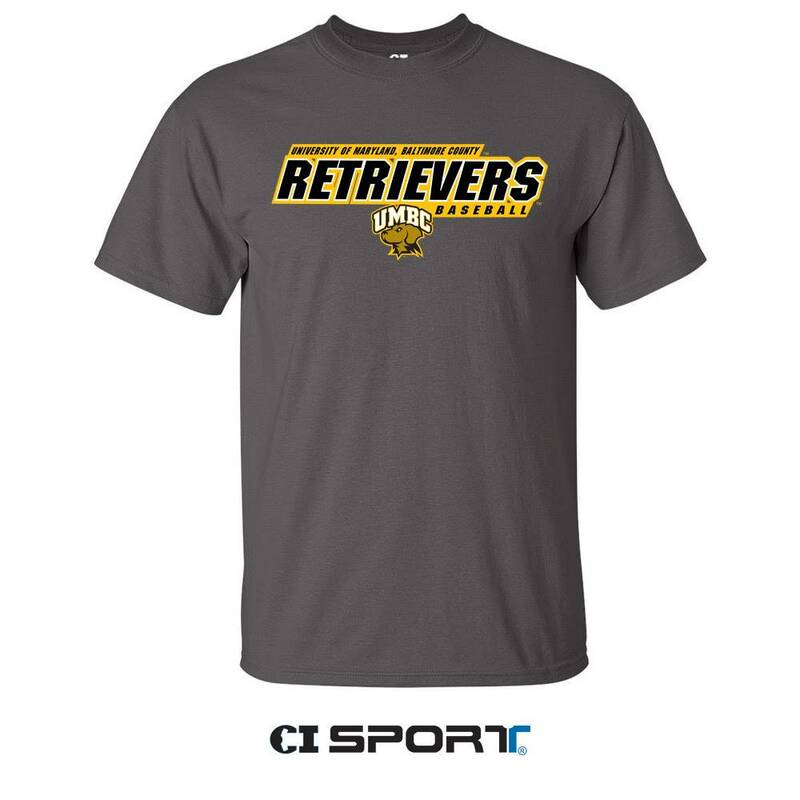 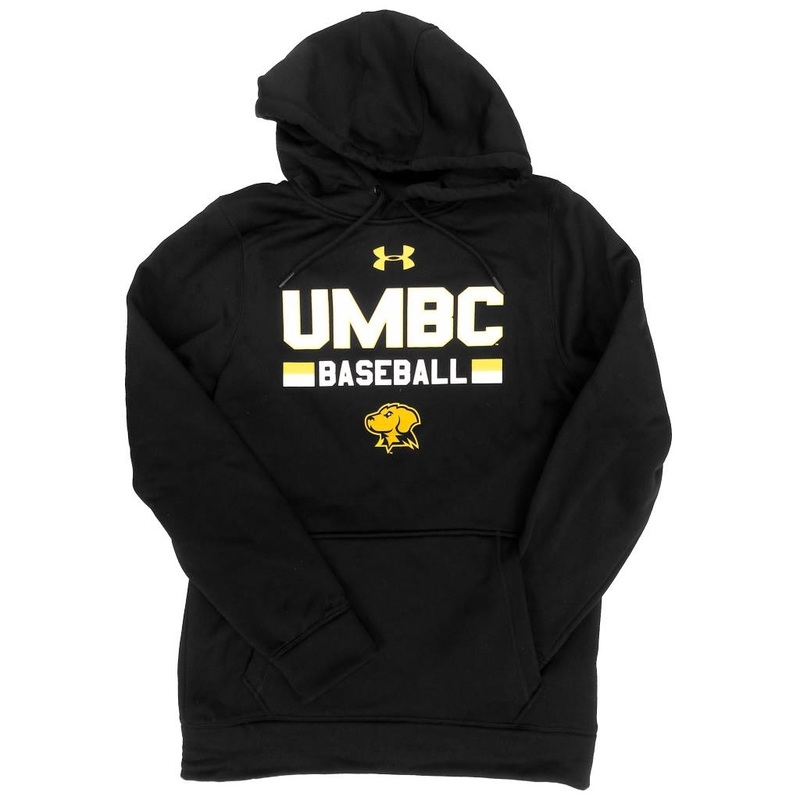 Please select option for THREE-QUARTER SLEEVE T-SHIRT: UNDER ARMOUR BASEBALL. 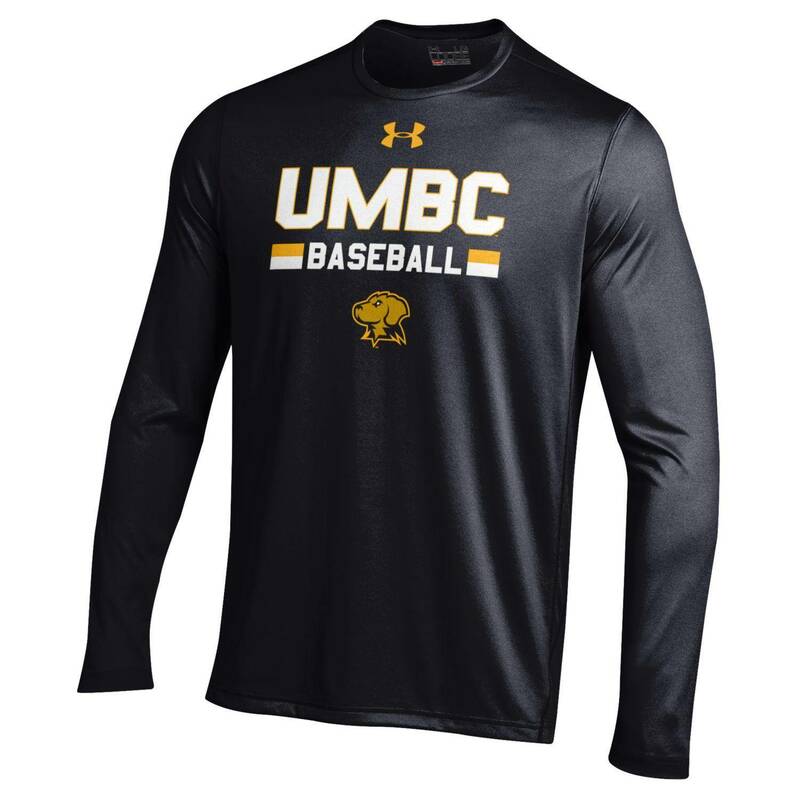 Please select option for THREE-QUARTER SLEEVE T-SHIRT: UNDER ARMOUR SMU BASEBALL.